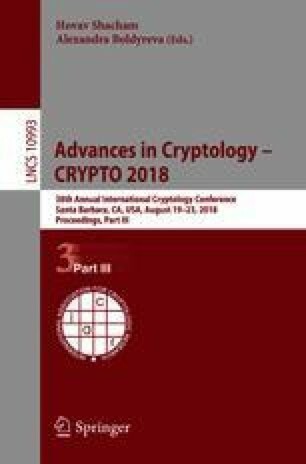 Non-malleable codes were introduced by Dziembowski, Pietrzak and Wichs (ICS ’10) and its main application is the protection of cryptographic devices against tampering attacks on memory. In this work, we initiate a comprehensive study on non-malleable codes for the class of partial functions, that read/write on an arbitrary subset of codeword bits with specific cardinality. Our constructions are efficient in terms of information rate, while allowing the attacker to access asymptotically almost the entire codeword. In addition, they satisfy a notion which is stronger than non-malleability, that we call non-malleability with manipulation detection, guaranteeing that any modified codeword decodes to either the original message or to \(\bot \). Finally, our primitive implies All-Or-Nothing Transforms (AONTs) and as a result our constructions yield efficient AONTs under standard assumptions (only one-way functions), which, to the best of our knowledge, was an open question until now. In addition to this, we present a number of additional applications of our primitive in tamper resilience. A. Kiayias—Research partly supported by the H2020 project FENTEC (# 780108). F.-H. Liu—Research supported by the NSF Award #CNS-1657040. Y. Tselekounis—Research partly supported by the H2020 project PANORAMIX (# 653497).